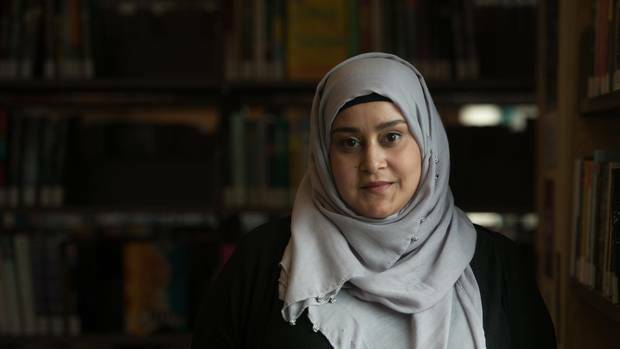 Opinion What does a Canadian Muslim woman look like? I grew up being ashamed of my identity – my background and my religion – all because of the connotations that came with it. Since before I was born to Donald Trump's horrifying travel ban and beyond, certain representations of what it means to be Muslim have circulated in media and literature. These images depict a voiceless, demure, oppressed woman who is a victim in her patriarchal religion – a sad-looking veiled woman who needs to be "saved." I knew this wasn't my reality, and it certainly wasn't the reality of my mother, my sisters and the women around me. But this one-dimensional image is being stamped on every Muslim woman, all 850 million of us. And it's putting Muslim women in danger, especially those who wear a veil, a marker of their religious identity. In Canada, these false representations have motivated a 42-per-cent increase in hate crimes against Muslim women over the past few years, and have become the basis for widespread Islamophobia. 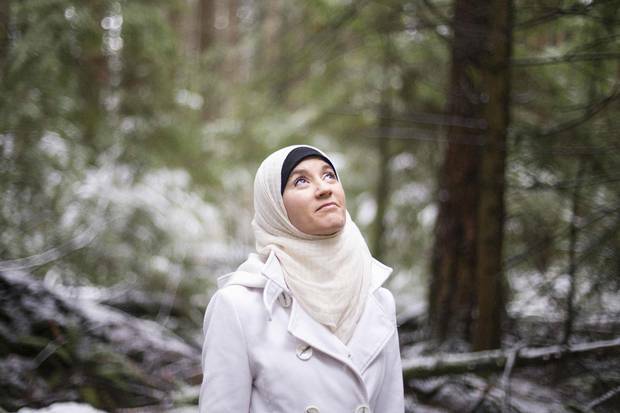 This is why I created The Sisters Project, a photo series of Canadian Muslim women. I want to counter the idea that we can be painted with one brush. Instead, I want to humanize these women and tell the diverse stories of their everyday lives. Whether she is a kinesiology student considering medical school, an ESL teacher who eases new immigrants into Canadian life, or the program manager at Ecotrust, working tirelessly to preserve the British Columbian rain forest, each one of these women is part of the fabric of contemporary Canadian society. This project subverts labels and false associations, counters incorrect narratives around voicelessness and lack of agency and shows women in control of their lives. 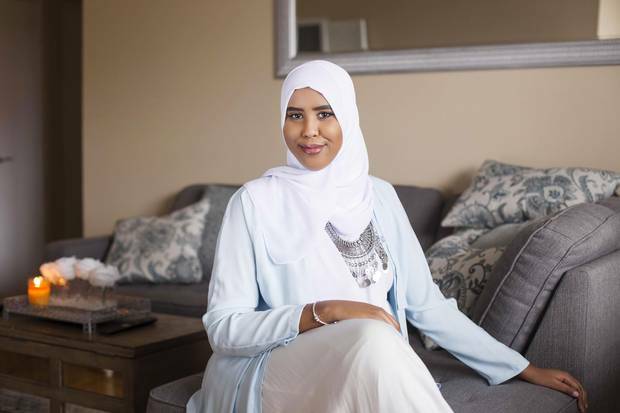 Ilhan Abdullahi, 25, MPh Student in Public Health and Refugee Settlement Worker, Somali-Canadian. 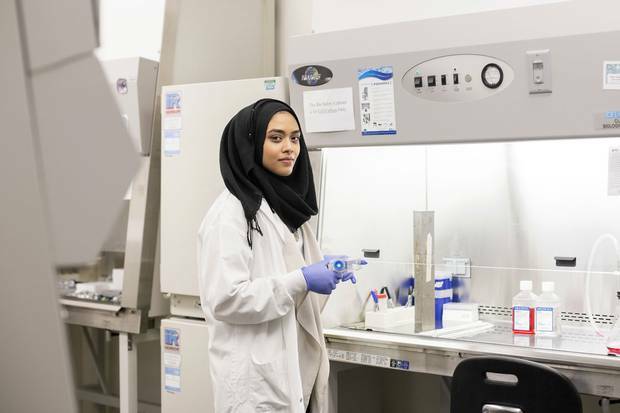 Mehnaz Ahmed, 22, MSc Student in Pharmacology, Canadian. Evangelene Grace Alaraj, 33, ESL Instructor, Canadian. 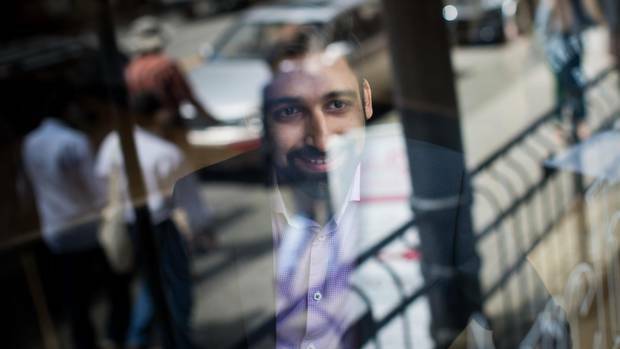 Sahar Ansari, 33, Regulatory Affair Specialist in Pharmaceuticals, Iranian. 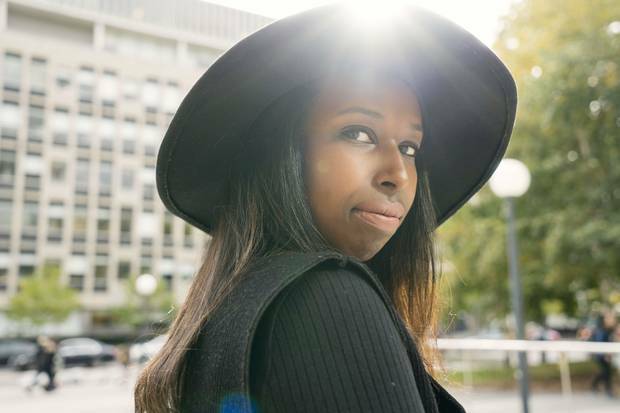 Nasra Bashir, 20, BA Student in Information Technology, Somali-Canadian. Dyhia Belhabib, 32, Program Manager at Ecotrust Canada, Algerian-Canadian. Arifa Bibi Azad, 53, Owner of a Bridal and Evening Wear Boutique, Fiji-Canadian. Ayesha S. Chaudhry, 38, Canada Research Chair in Religion, Law and Social Justice at UBC, Canadian. 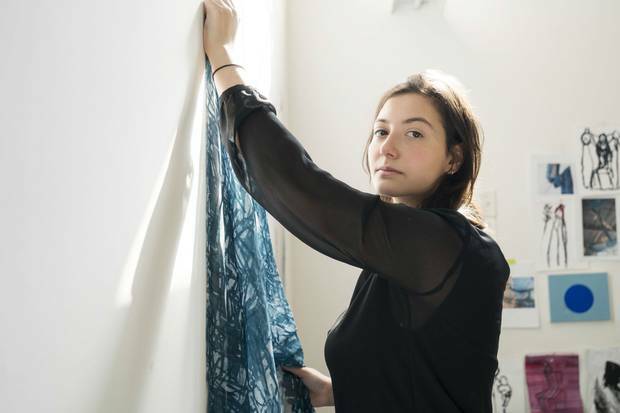 Jana Ghalayini, 24, Artist, Palestinian-Canadian. 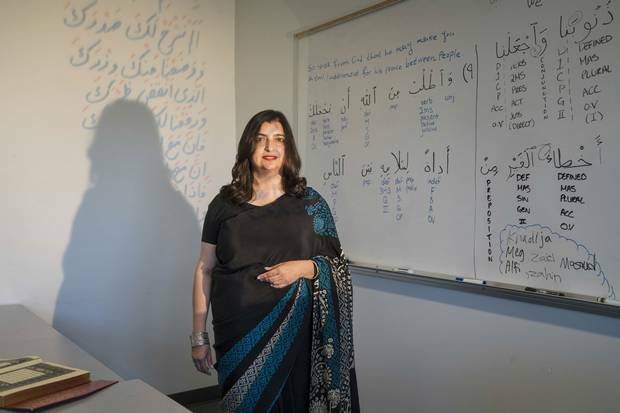 Seemi Ghazi, 52, Classical Arabic Instructor at the University of British Columbia, Canadian, American and British. Shaina Haynes, 32, CEO at SUVA Beauty, Canadian. Randa Hisham, 20, BSc Student in Kinesiology, Egyptian. 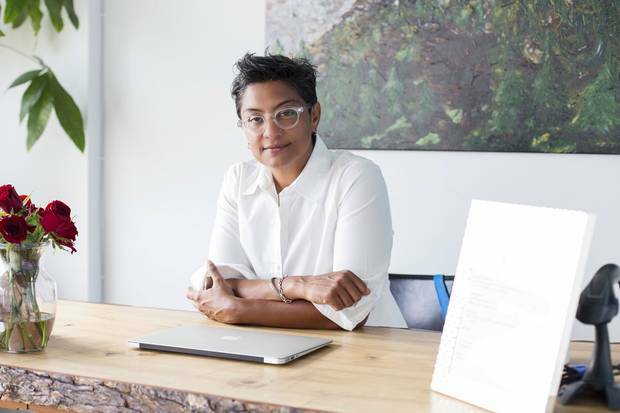 Salimah Kassim-Lakha, 46, Entrepreneur, Yoga Centre Owner, Yoga Therapist, Canadian. Ananna Oisharja Rafa, 20. Toronto. Photography student and artist engagement co-ordinator. Bengali-Canadian. Muneeza Sheikh, 36, Senior Partner at a Law Firm and Lawyer, Pakistani-Canadian. Aalya Suteria, 27, MA Student in Education of Islamic Societies and Civilizations and Teaching, Pakistani-Canadian. Sumaiya Tufail, 22, Poet, Fundraiser, and Islamic Studies Student, Canadian. 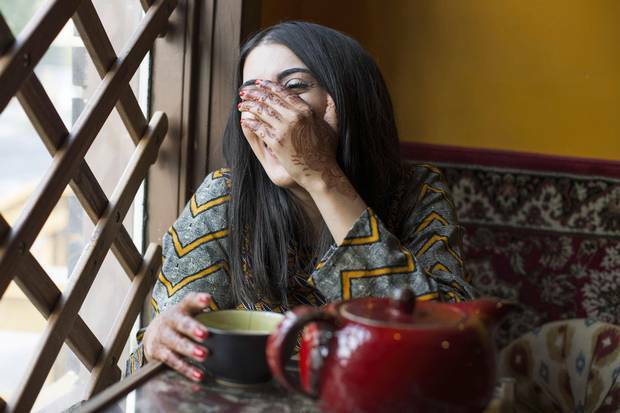 Aima Warriach, 20, Politics Student and Social Media Activist, Pakistani-Canadian. Asalah Youssef, 14, High School Student and Student Leader, Egyptian-Canadian. 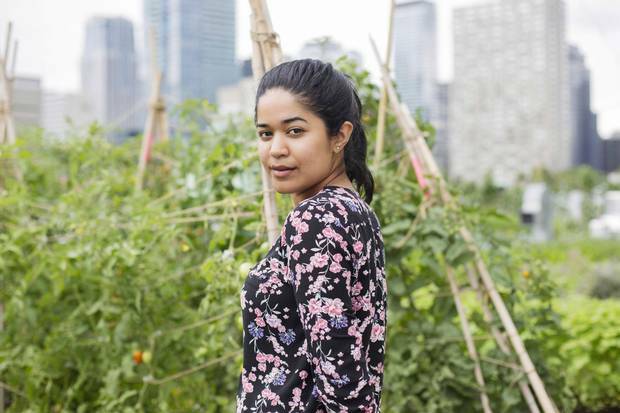 Saba Zubair, 22, Data Co-ordinator at the Ryerson Urban Farm, Pakistani-Canadian. 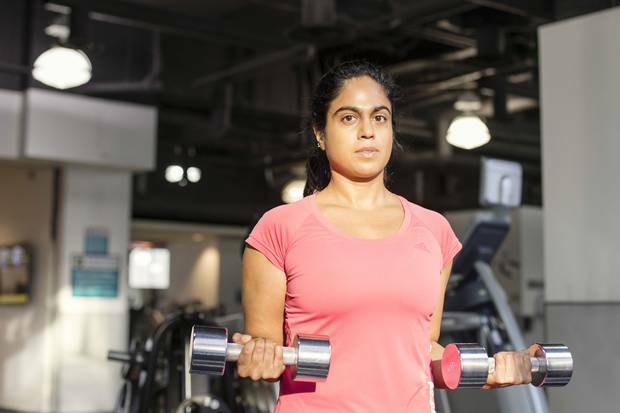 There's Ayesha, who is a Canada Research Chair by day and likes to put on spandex, sweep her hair into a ponytail and lift weights in her downtime. 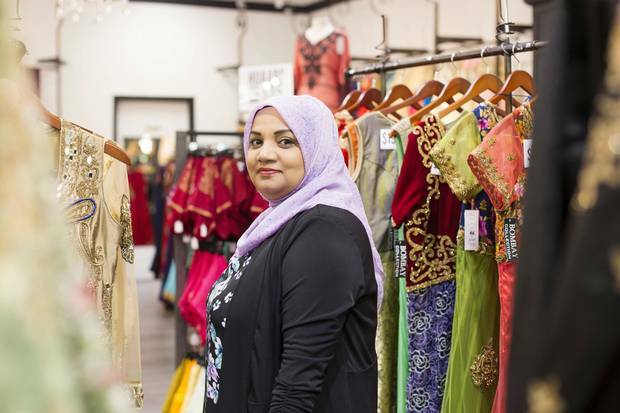 There's Arifa, the hijab-wearing owner of a boutique that sells silky, bejewelled South Asian bridal gowns and evening wear. And there's Aima, who is obsessed with anime and also happens to cover her whole face – save for her eyes – with a niqab. When Alia Youssef trained her lens on these Muslim women as part of The Sisters Project, she wanted her audience to see them as complex beings who were more than their religion. 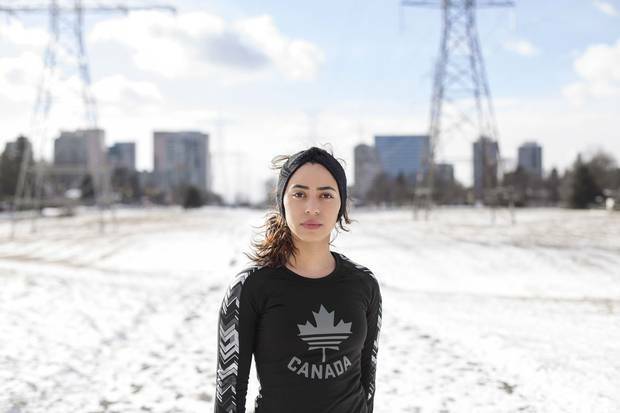 Ms. Youssef, who grew up in Cairo and Vancouver before settling in Toronto to study photography, told The Globe and Mail her photo series began as a personal project, but given the politics of the day, it inevitably turned political. Tell me about the role of Islam in your life. I think I was the only Muslim person in all my elementary schools and my high school. When it came to fasting, I always got weird questions and it made me feel really insecure. 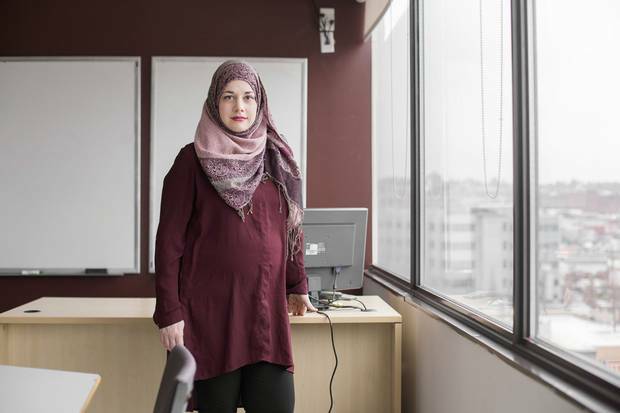 I didn't really feel part of a sisterhood or part of a Muslim community in Vancouver. I was always searching for a greater community, especially a Muslim community because I never really felt it. I think when it came to making this project, one of the reasons I was excited to start it, was to start a sisterhood for myself after I'd felt really alone growing up. A lot of Muslim women talk about how difficult it can be to navigate public spaces given the stereotypes that are put on them. But a lot of the women you photographed wanted to be photographed in public spaces. What did you make of that? I think a lot of the women wanted to make sure that people know they're active members in their communities, and they're not shying away in their homes like the stereotypes might suggest. They're out there, and they're doing things, and they're really proactive. A lot of the women told me, "I'm so fed up with this stereotype that I'm in my kitchen or I'm in my house or that I'm shy and I hide away because it's the opposite of who I am. I love being with people. I love being out there. I like showing off my talents." Why do you think those stereotypes persist so much? I think it's perpetuated in everyday media. The stories of Muslim people that get shared are the negative ones and the stories of Muslim women that get spread are ones of violence. I think it sells more than the happy-go-lucky stories or the feel-good ones. It's the same old sad story that we hear. 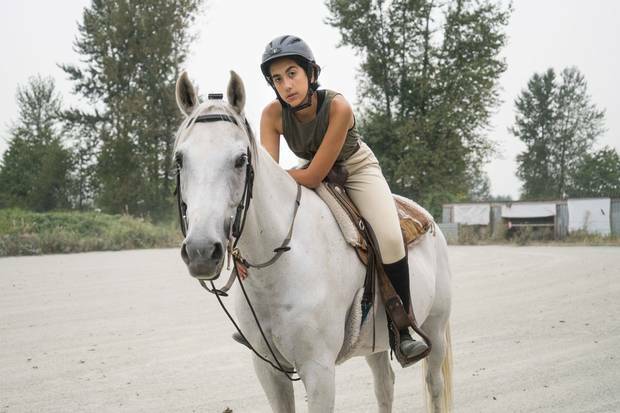 That's why I wanted to make a really positive project that showed positive stories, especially diverse positive stories – to kind of counter this monolithic view we have of Muslim women. There's one woman you photographed – Aima, and she's wearing a niqab. She had interesting things to say about why she chose to cover her face. Why was it important to include her in this? I never thought about including someone with a niqab at the very beginning because I didn't know of anyone who wore a niqab. It wasn't something I was used to seeing. When I met Aima and saw what she was writing, I thought, it's really important to include someone who is wearing the niqab who is actively speaking up and saying, "This is a form of clothing that empowers me," because there's only one view out there of how a niqabi woman thinks and feels. 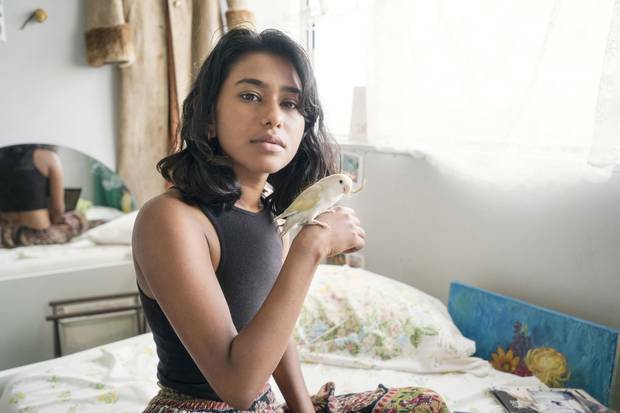 Aima is constantly challenging that by saying, "This is what feminism looks like to me, this is what empowers me." Feminism doesn't depend on what you wear. Feminism is the right to choose. And in Aima's case, she's just promoting that this is her right to choose, this is her expression of religion, her expression of empowerment. What did you learn from taking all the photos of these women? Over the course of doing this project, I've learned it's best to interpret things for yourself and find your own path. Growing up, I really didn't know that you had the chance to interpret the religion for yourself. I always thought the way it was told to me was the only way. What I learned doing this project is it's your responsibility to discover what your religion means to you and what practising your faith looks like to you. And to not really follow anything blindly and to be critical of what your faith looks like in your life. Check back below for more updates from The Sisters Project as it unfolds on Instagram. You can also follow the project on Facebook and its website. 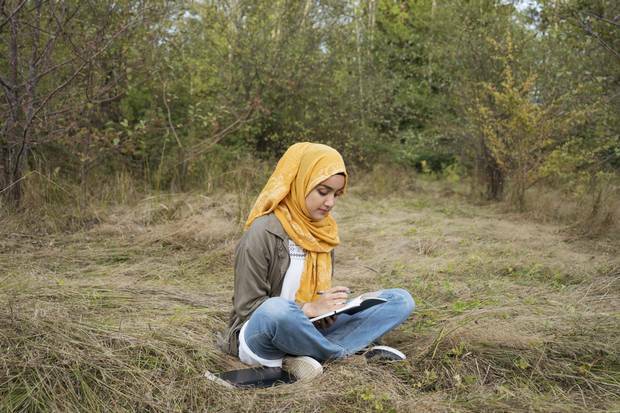 Young Muslims navigate tradition and technology in the search for love As young people attempt to align their religious and cultural values with Western culture, many are increasingly moving their search online, Rosa Saba explains. 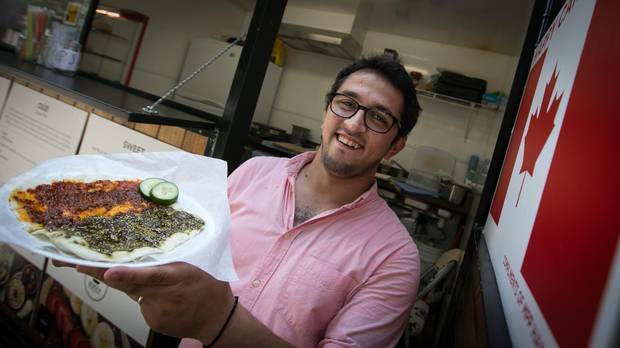 Syrian newcomers using food to tell the story of home, find their way in Canada New Toronto businesses offering culinary delights from Aleppo and Damascus are marking newcomers’ entrance into Canadian society – and stomachs, Eleanor Davidson reports.